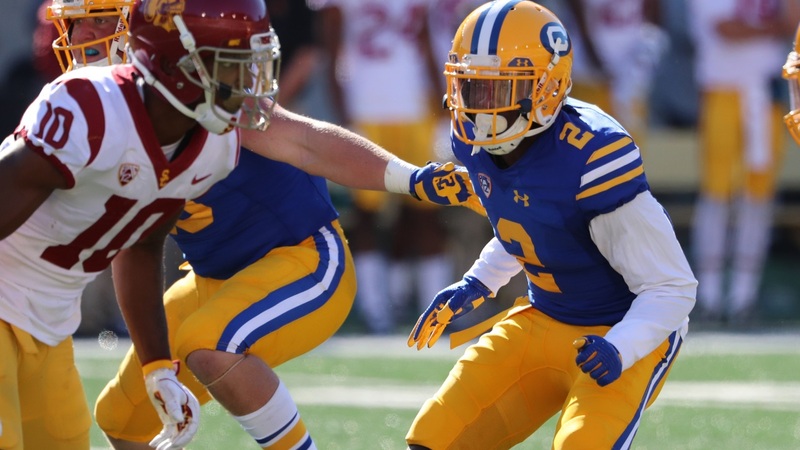 Early in the season Cal cornerback lost the confidence of the defensive coaches. But he never lost their respect. And that is a big reason he is expected to make his fourth consecutive start Saturday afternoon against Oregon State in the Bears' home finale. Allensworth had a banner year as a sophomore in 2015 and was headed for more of the same last year until his season ended by an injury in the sixth game. This season he was expected to be one of the leaders of the secondary but somehow felt out of favor with the new coaching staff.